We’ve all heard by now that we should be drinking eight glasses of water a day. Here’s why you should be drinking water. Did you know that our bodies are made up of almost 60% water? Because of this, you need to drink enough water to maintain this level. Your brain will let you know when you don’t have enough water in your body–just make sure you listen to it! Next time you’re thirsty and you want to reach for that pop, grab a water instead. By switching to drinking water over pop or even juice, you’re drastically cutting your calorie intake. 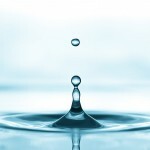 When you’re not maintaining the level of water your body needs, your body’s cells get fatigued and don’t work as well. That’s why it’s especially important to drink water when exercising. 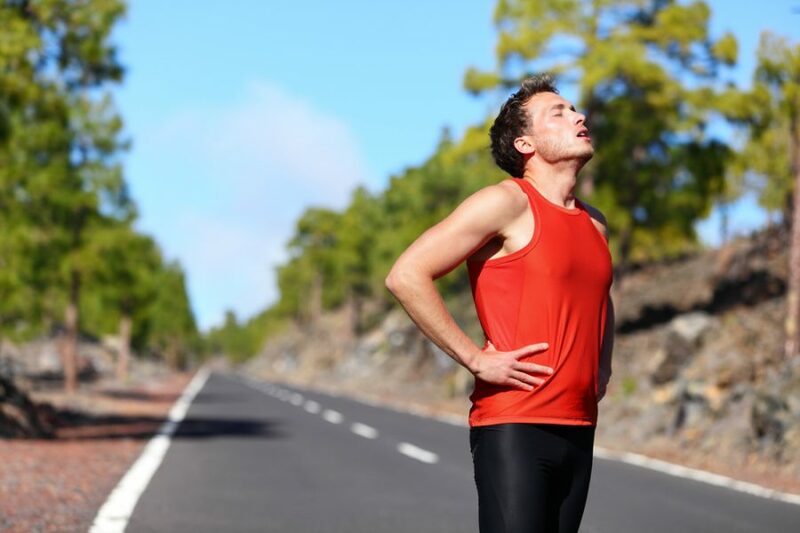 Muscle aches are also a common symptom of dehydration. Dehydration can cause wrinkles and dryness. Keep your skin hydrated by drinking plenty of water and you’ll look your best. Your kidneys cleanse and rid your body of toxins, If they don’t have enough water, they can’t do their job. 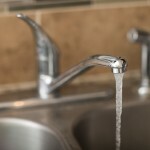 You are at a higher risk for kidney stones if you don’t drink enough purified water to keep them working properly! It is suggested that a glass of water will help you concentrate and feel refreshed and alert – tiredness is a common symptom of dehydration. Drink lots of water in the summer months to keep your body healthy and in good working order!